Milas: Milas is the centre of a weaving area in Western Turkey near Izmir. It gives its name to all the carpets produced in the region. Milas carpets are knotted with naturally dyed with 100% wool. These carpets are woven frequently in different shades of brown, gray, brickred and various other colours. 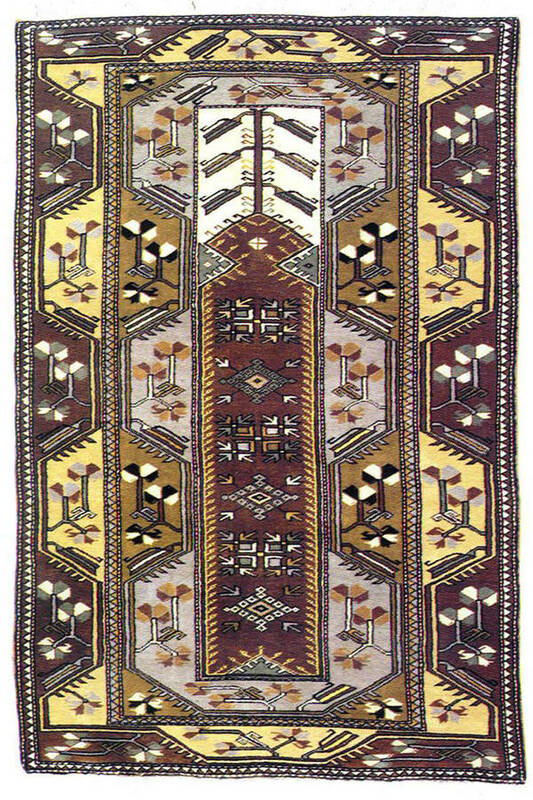 The dominance of light brown and yellow is the mostly used in Milas carpets. Geometric designs are dominant in the pattern.